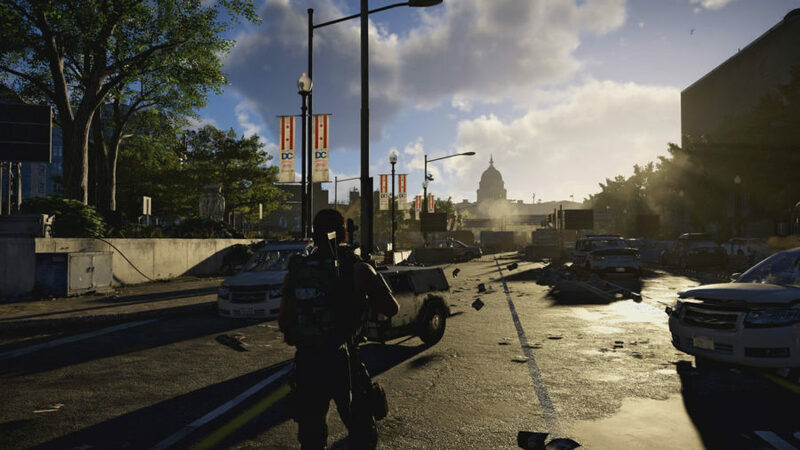 Players will now finally experience a different Washington D.C. in this Private Beta of Tom Clancy’s The Division 2. 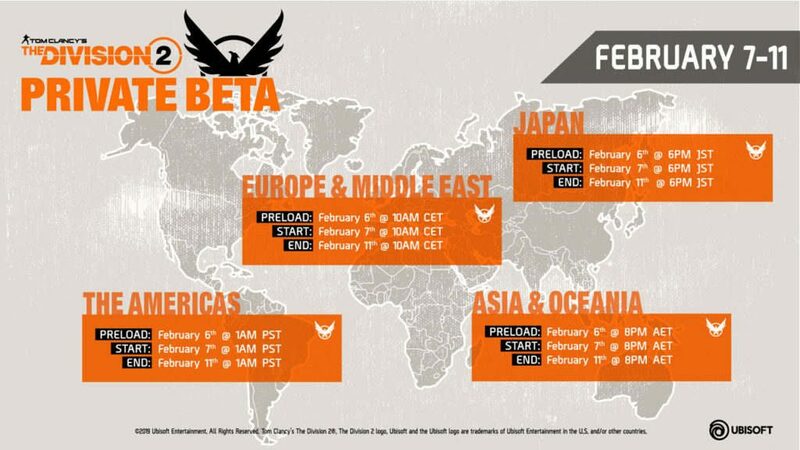 Ubisoft has announced Tom Clancy’s The Division 2‘s private beta content which will run from February 7, 2019, 10 AM GMT until February 11, 2019, 9 AM GMT. Players can pre-load the private beta on February 6, 2019, 10 AM GMT. Players can secure their spot for the private beta by pre-ordering the game, or they can register on the site (link below), but they will have lower chances to get in. In the private beta, players will be able to explore altered Washington D.C. Throughout their adventure, they can level up and unlock skills (with a level cap). There are two main missions which is available in Story mode. 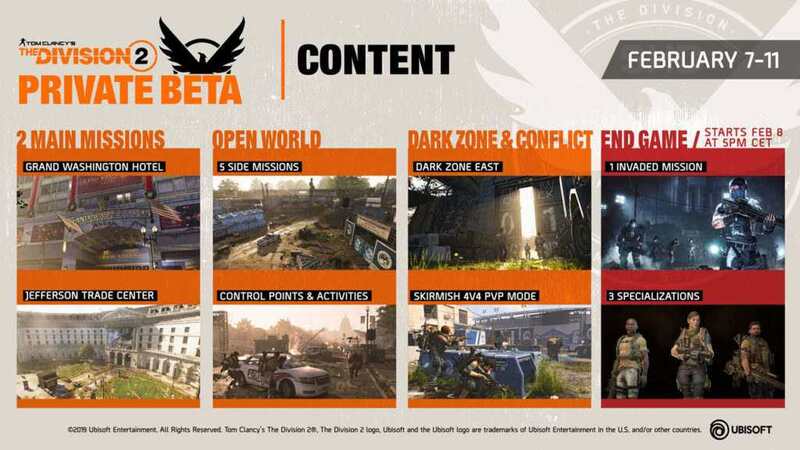 There are also five side missions with additional activities when exploring, and a unique PvPvE game in three new Dark Zones. Of course, PvP gameplay in conflict mode, skirmish. Additionally, on February 8, 2019, the players will have the chance to experience endgame content of The Division 2. Players will have a level cap of 30 and unlock specializations for Survivalist, Sharpshooter, or Demolitionist. The game will be released on March 15, 2019 for PlayStation 4, Xbox One, and PC.